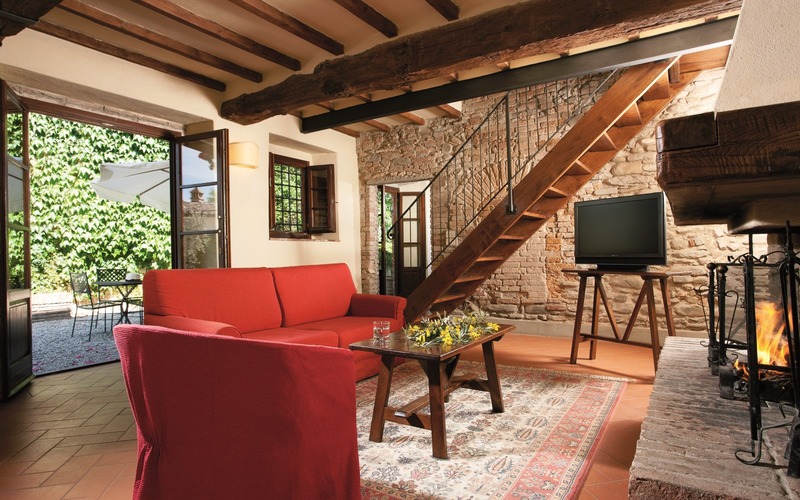 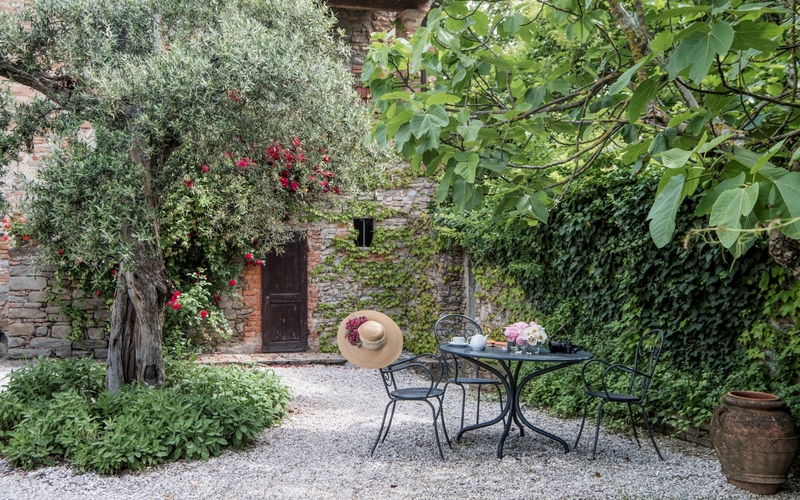 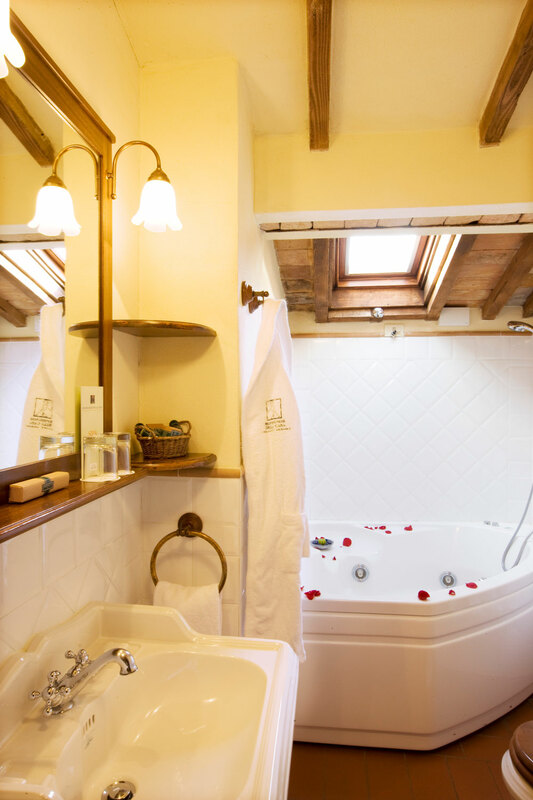 An intimate retreat in a perfect country-chic setting, our suites are ideal for romantic stays for couples. 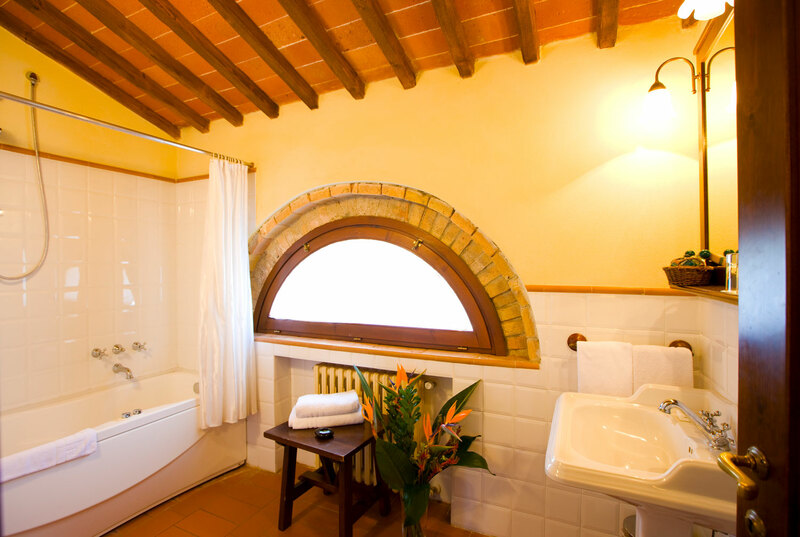 With an authentic Tuscan atmosphere, you can have a special bath whenever you like: the bathtub with jets will take care of that. 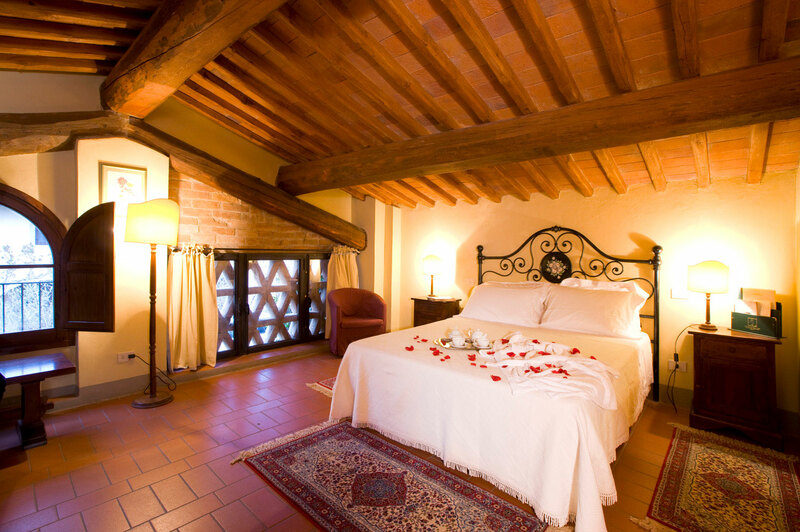 Staying from December to April: includes an hour and a half spa admission for two included (reservation required).